Today’s Free Pattern  is just the thing to get you into a spring-like mood. 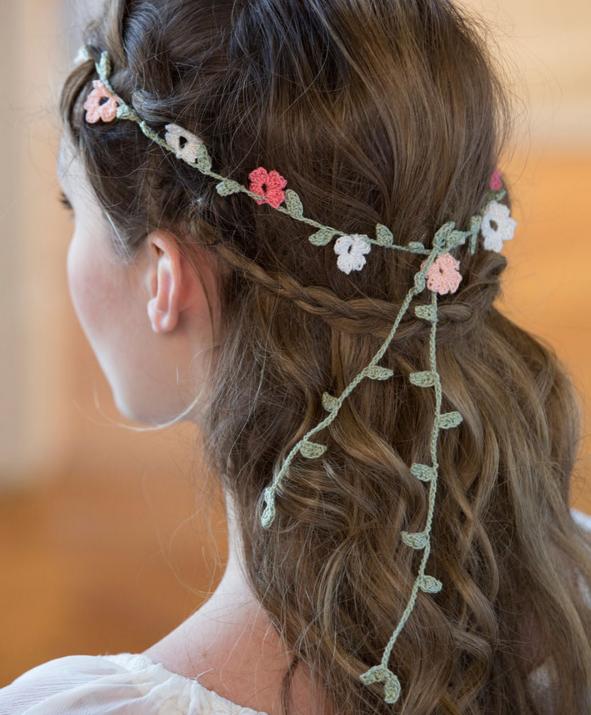 This gorgeous headband would be the perfect accessory to lead you into the warmer weather, and the delicate flowers make it much more subtle than other flower crowns you see at stores. We’ll see you again next week for more amazing patterns! 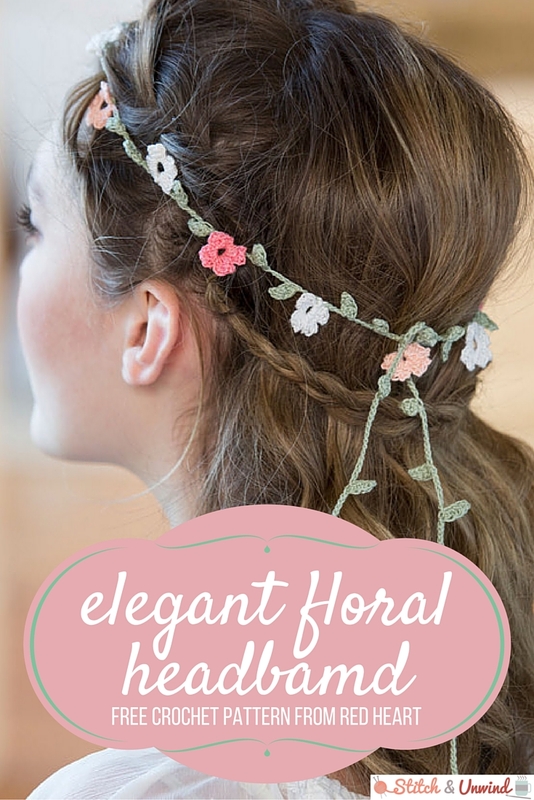 : https://reddit.com/submit?url=https://www.stitchandunwind.com/free-pattern-elegant-floral-headband-from-red-heart/&title=Free Pattern: Elegant Floral Headband from Red Heart!